What's it really like to raise a panda? CHENGDU, Nov. 21 (Xinhua) -- A pair of giant panda will be released into the wild on Thursday. Ying Xue and Ba Xi will be released after a final physical examination, equipped with GPS trackers. China Conservation and Research Center for the Giant Panda in southwest China's Sichuan Province said the captive-bred pair, a male and a female, had been in survival training for two years at Wolong. Ba Xi, the male, was born on July 26, 2015, and Ying Xue is just 14 days older. Ba Xi weighs 65 kg and is 107 cm long, while Ying Xue weighs 59 kg and is 89 cm long. The pair are both in good health. They will be the second pair released into the wild. 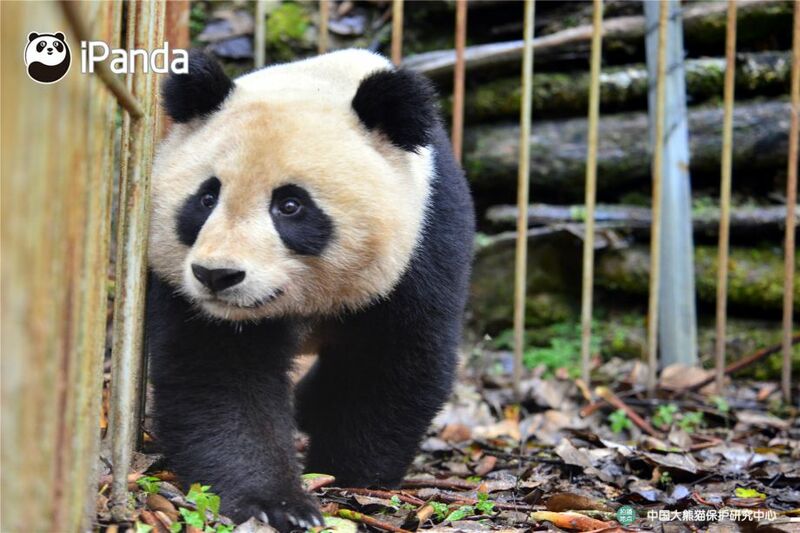 In October last year, three-year-old Hua Yan and two-year-old Zhang Meng, also both bred in captivity, were released into Liziping Nature Reserve in Sichuan. The second pair will also be released at Liziping. The International Union for Conservation of Nature reclassified the giant panda species as "vulnerable" rather than "endangered" last year, thanks to decades of protection. According to the China giant panda breeding technology committee, the population of captive giant pandas has reached 520 worldwide. However, captive stock lacks genetic diversity. China plans to improve the wild population by creating a giant panda national park, releasing more pandas into the wild, and through more research.